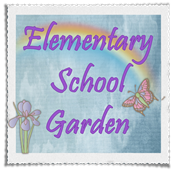 Elementary School Garden: How to Use Mom Made Us Write This in the Summer & GIVEAWAY! How to Use Mom Made Us Write This in the Summer & GIVEAWAY! 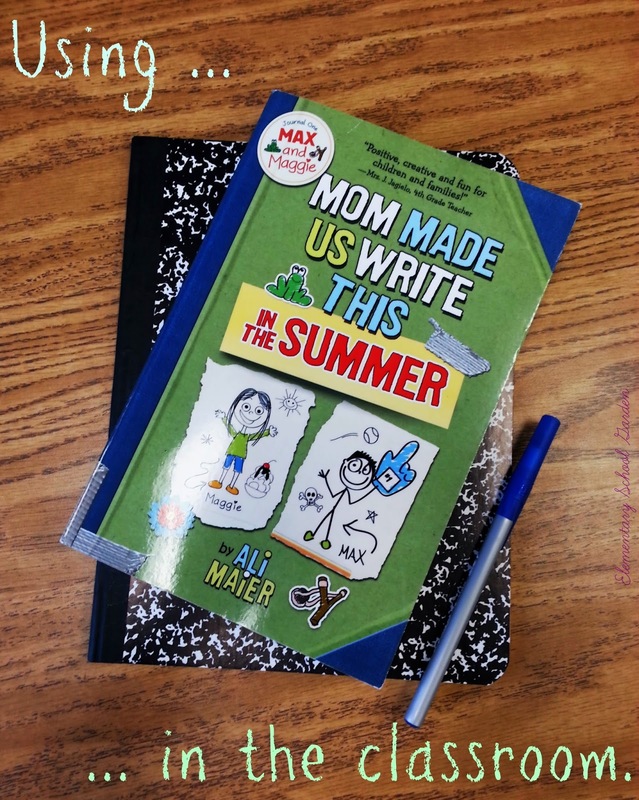 I'm very excited to share with you how we have been using Ali Maier's book, Mom Made Us Write This in the Summer, throughout the last few weeks of school. As you may remember, I first mentioned this book right before Christmas break. This book is about twins, Maggie and Max, who are challenged by their mom to write 12 journal entries together during the Summer. The twins analyze a different event, situation, or activity for each chapter (or journal entry) which makes for a great book to focus on analyzing, comparing, or contrasting perspectives. 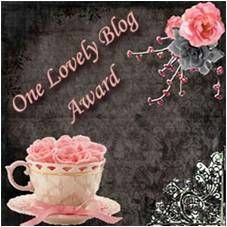 You can read my initial review here. 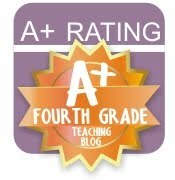 - Provide individual copies for students to read independently. 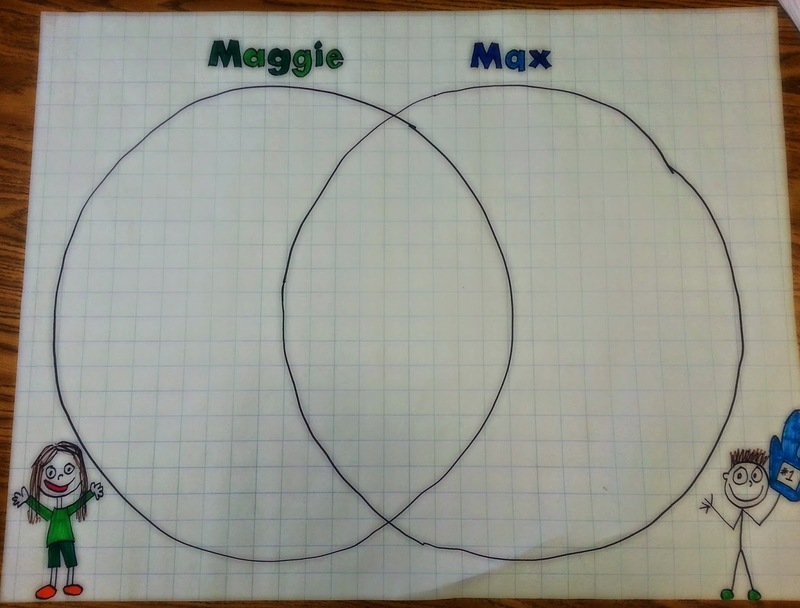 - Project for the class to see so they can follow along with all Maggie and Max's commentary. - Analyze characters and setting. 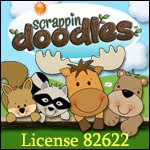 - Locate humor and descriptive details within the text. 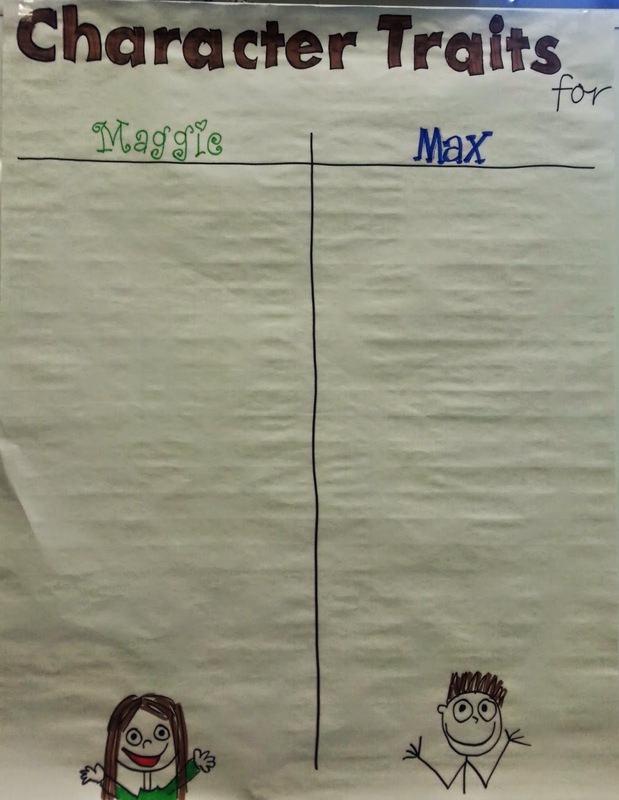 - Create a list of Maggie and Max's character traits. Initially, I recorded every student suggestion. Then, students looked back, and debated whether or not each character trait really fit the characters. If not, we crossed them out, and added a better fitting trait. 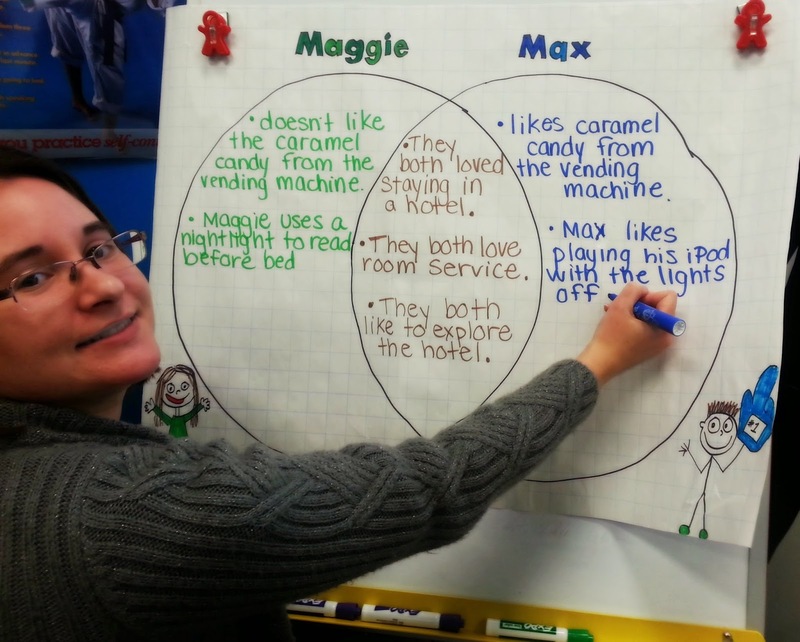 Below, students compared and contrasted Maggie and Max's experiences at a hotel. - Analyze the genre of journal writing. - Use this book as an anchor text to model positive characteristics of good journal writing. 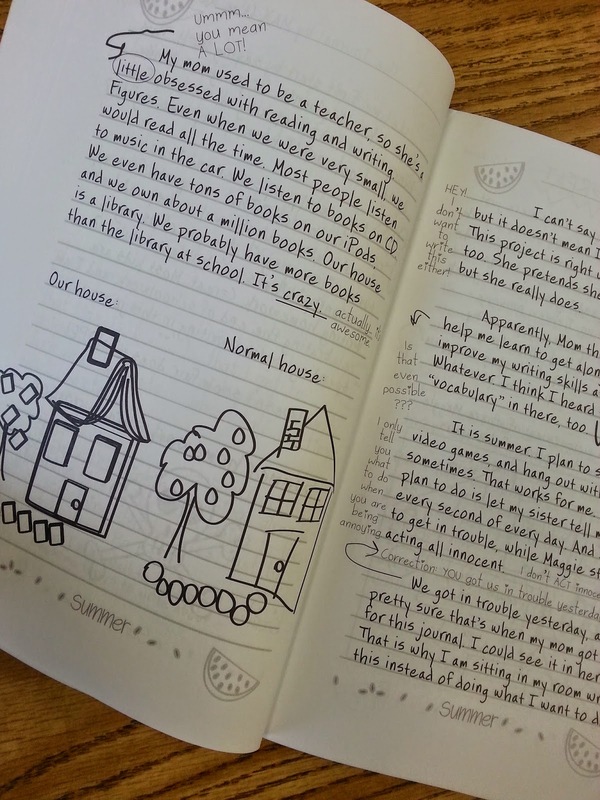 - Use this book to launch an in-class journal writing center where students write back and forth to one another in the same fashion as Maggie and Max. Want to snag a copy of this book for your classroom? Enter using Rafflecopter below. 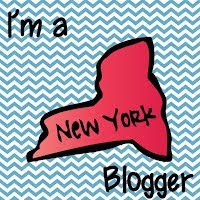 Lastly, be sure to check out Ali Maier's website for more resources and information! 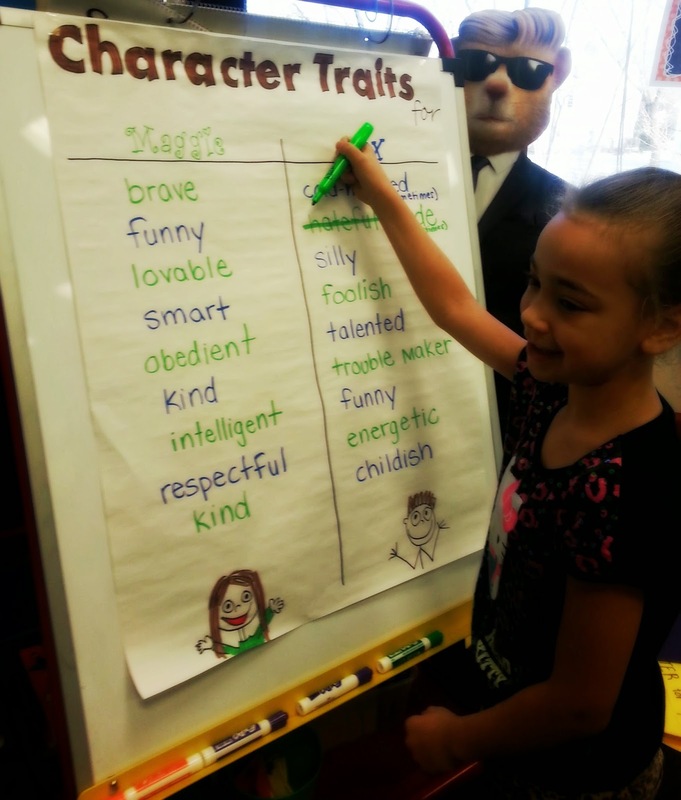 I can't wait to get my hands on a copy of this book to teach character traits and perspective.